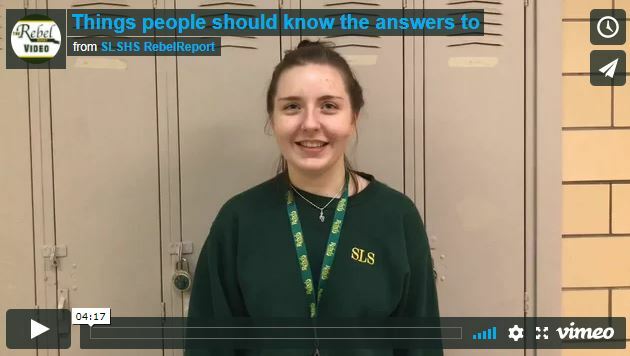 The class of 2022 was asked about a variety of topics. 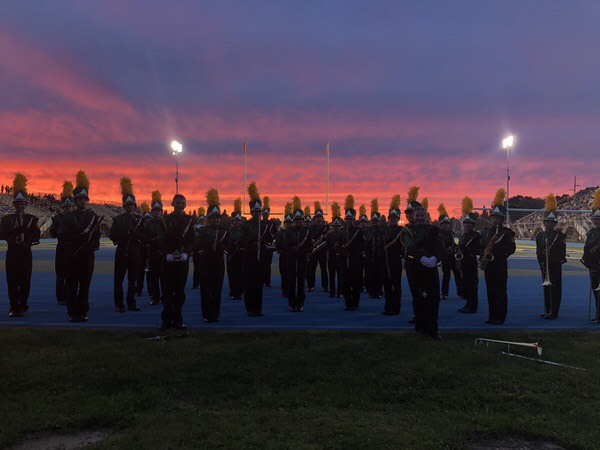 By: Kayla Stern – Bench was elected drum major, and Sanchioli will be assistant drum major. 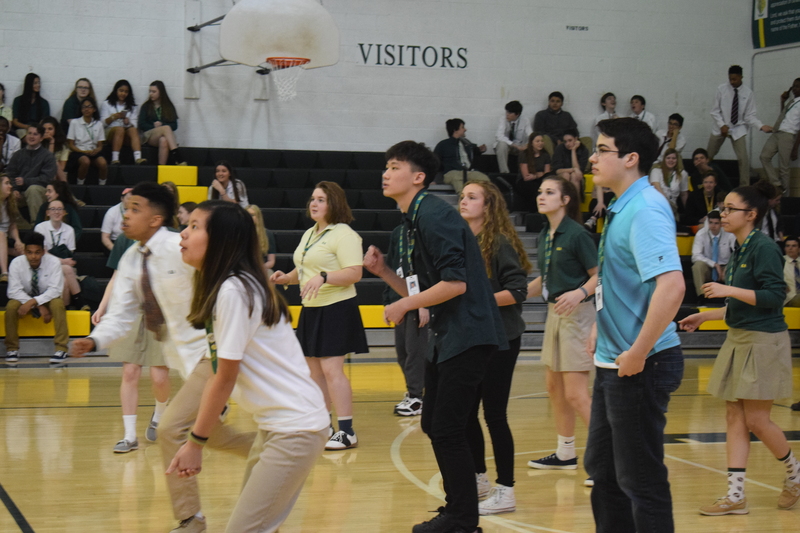 By: Kayla Stern – The freshmen of Seton LaSalle participated in a Tournament of Champions which was planned by the Freshman Academy teachers on April 25 in the gymnasium. 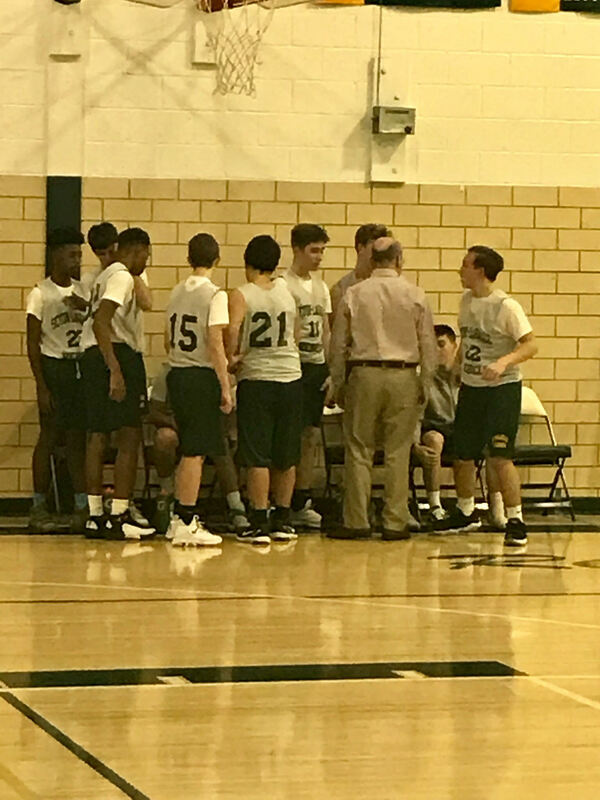 By: Kayla Stern – Seton LaSalle’s freshmen boys’ basketball team beat Trinity High School in Seton LaSalle’s gymnasium, January 29th, after school, with a score of 46-45. Thing we should know the answer to! 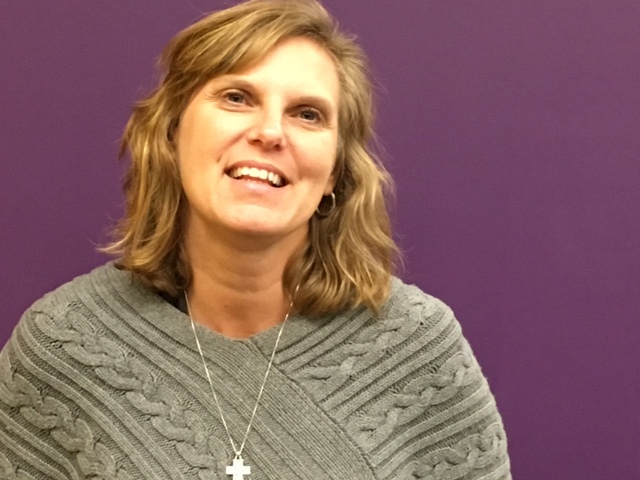 By Ellie Sgro – What do we know? 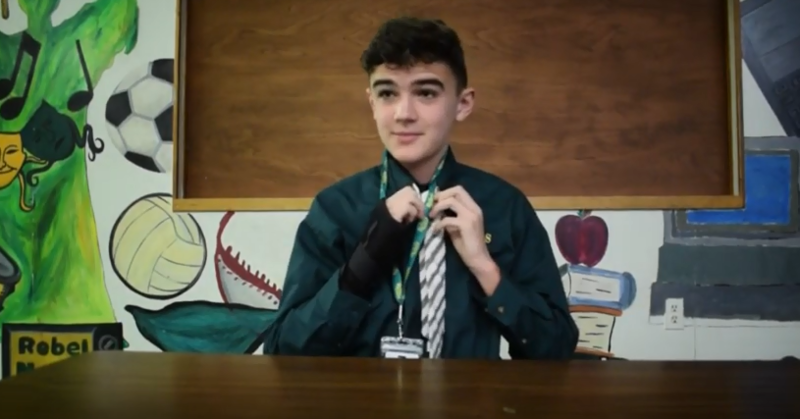 Turns out, we do okay with these man-on-the-street questions. 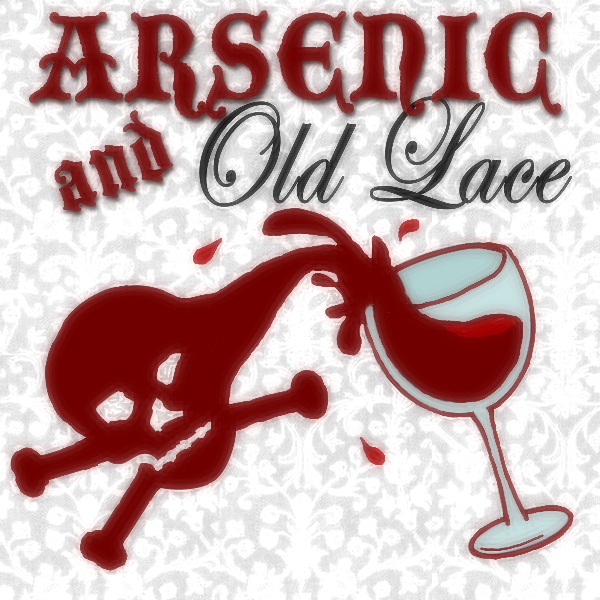 By: Griffin O’Leary – Arsenic and Old Lace, the Fall Drama for 2017, is taking place on November 11th-12th. 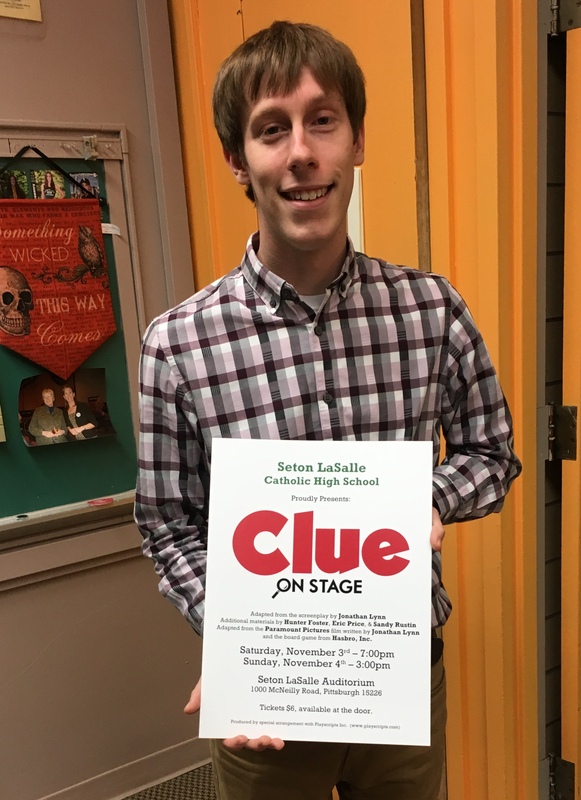 By: Max Marcello – Mrs. Karen Decker who currently teaches Introduction to Technology (for freshmen), Business Math, Accounting 1 and Honors Accounting 2 is one of the new editions to the Seton La Salle community. 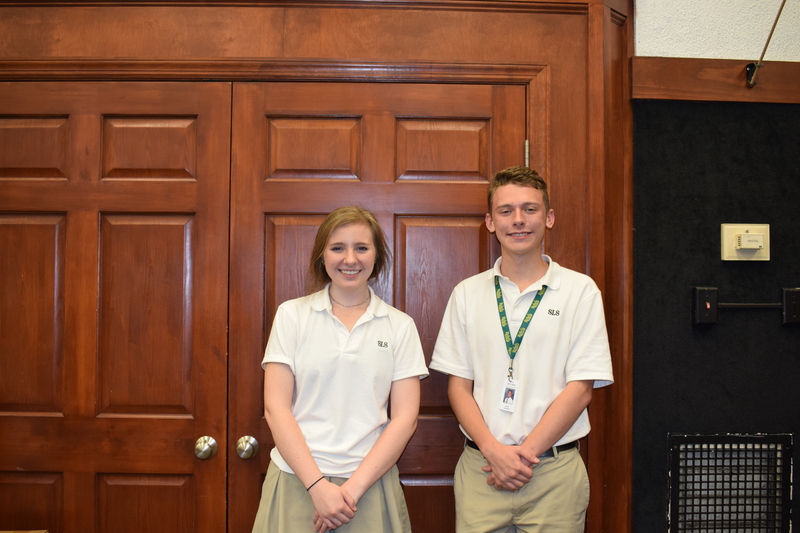 By: Maxwell Marcello – Six weeks into the school year teachers and students alike are thrilled to welcome the completion of the library renovations. 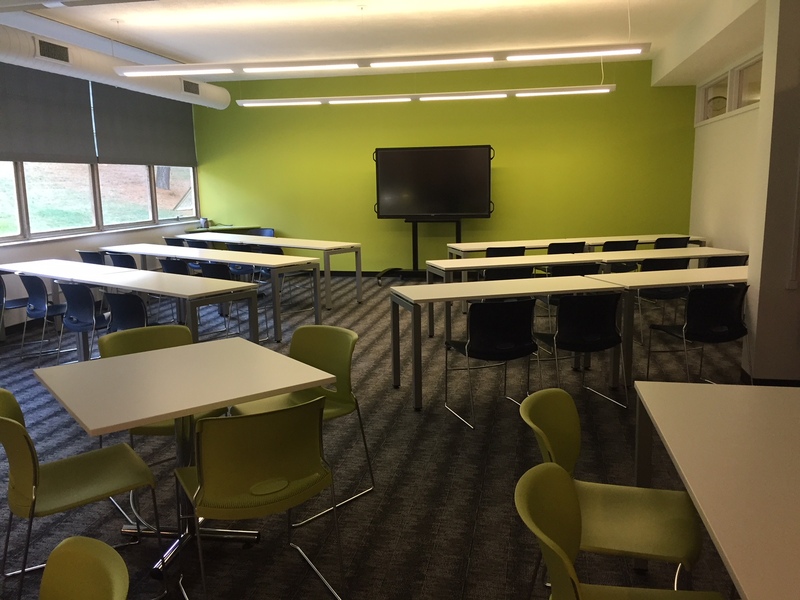 However, the new and much improved the library made the wait worthwhile.